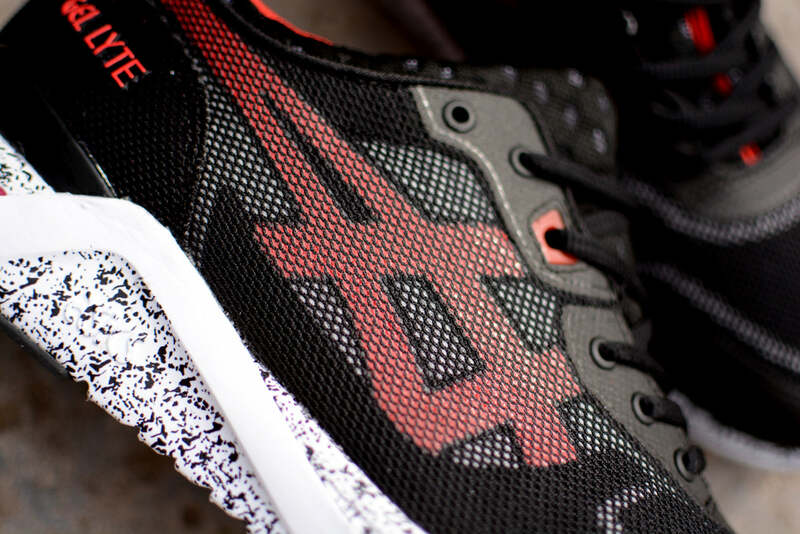 Much like the Gel-Kayano Tainer, the Asics Gel Lyte III has also been given the EVO treatment. 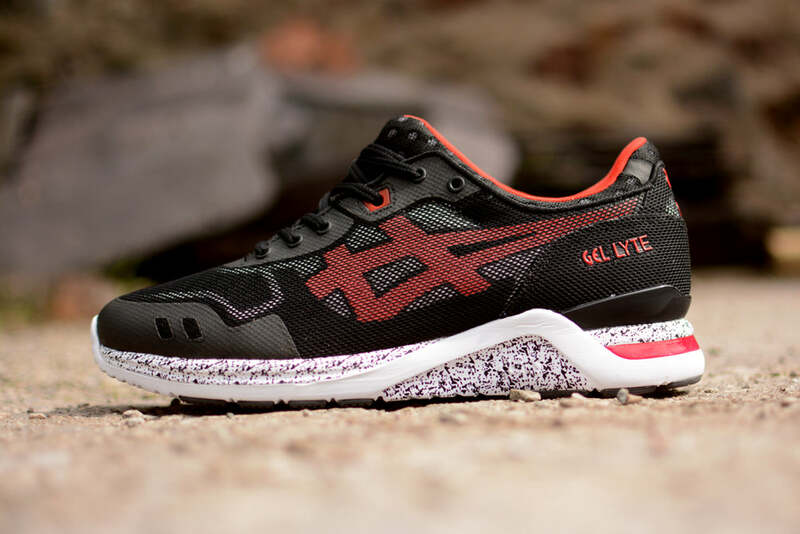 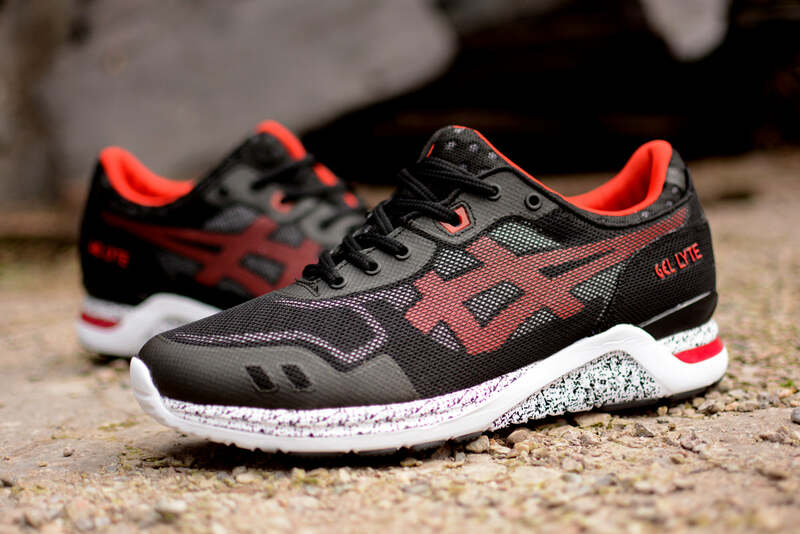 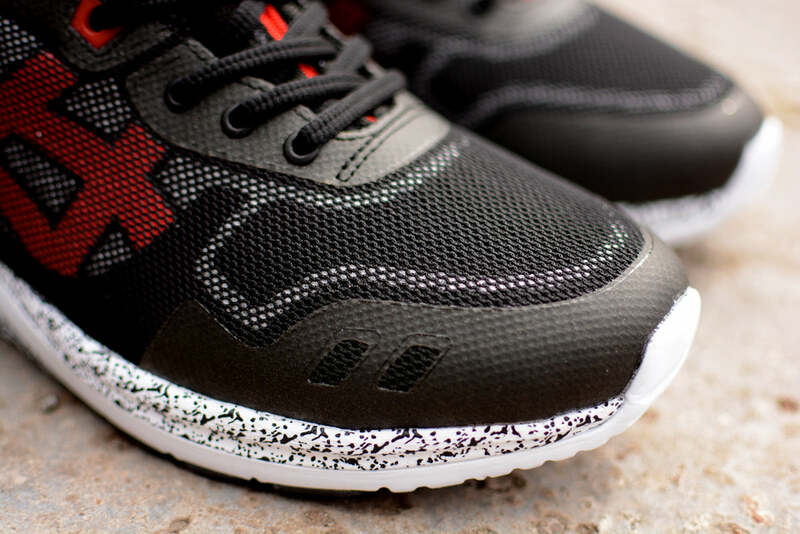 Presented in a combination of black and red the brand new Gel Lyte III EVO features an upper of TPU and bonded mesh. 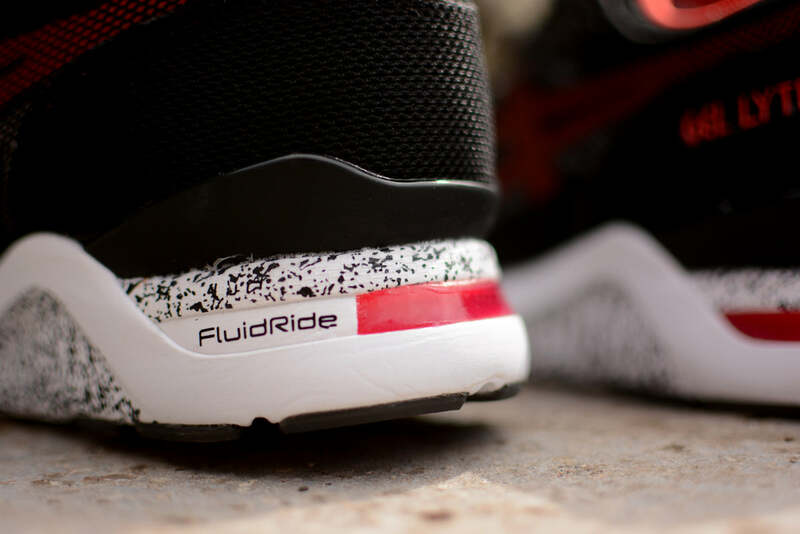 The lightweight upper has been coupled with and equally lightweight “Fluidride” sole unit the addition of a visible, transparent GEL inlay in the heel.